Basalt Armour Rock is usually targeted for Sea Wall and Watercourse construction, due to its superior physical and chemical durability. 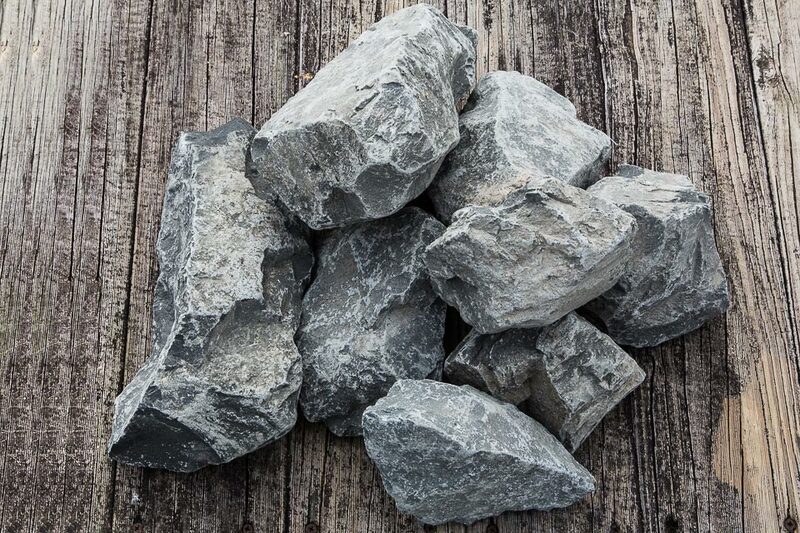 Basalt Armour Rock has also been used as large decorative rock in the landscape where a grey coloured material is desired. Please contact us for further information.